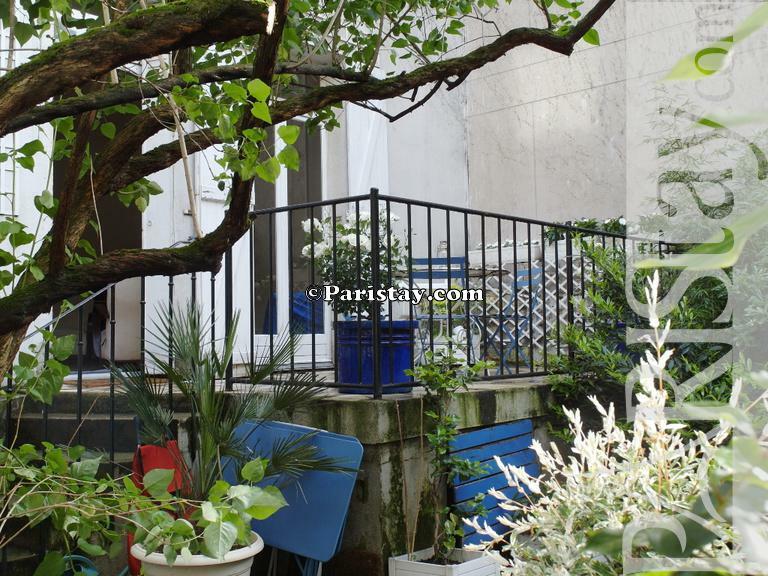 The artists have always loved an Atelier in Montparnasse, a quiet place to work, a convenient place to live, a nice place to stay connected with the creative Saint Germain des prés. This astonishing Paris 3 bedroom Apartment was one of this place, offering both a home and an Atelier separated by a romantic garden. The Atelier doesn't exist any more but the family apartment and the gorgeous garden are still there, available for a Paris long term stay. 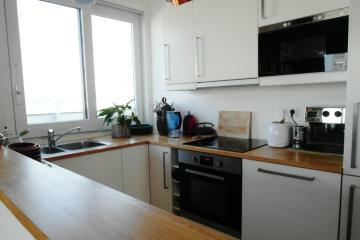 Get it quick!! 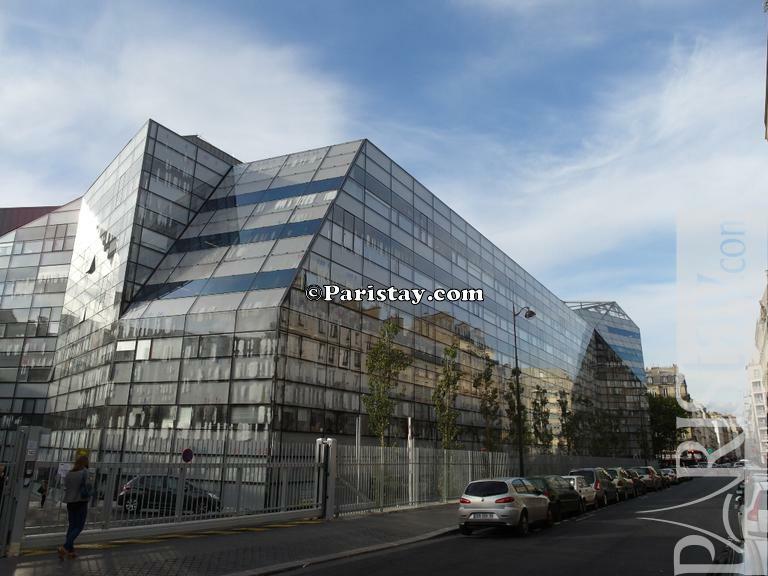 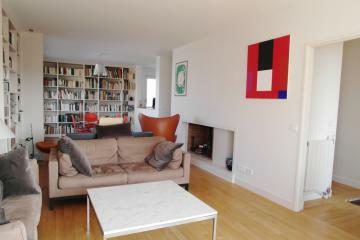 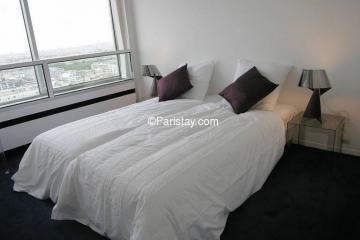 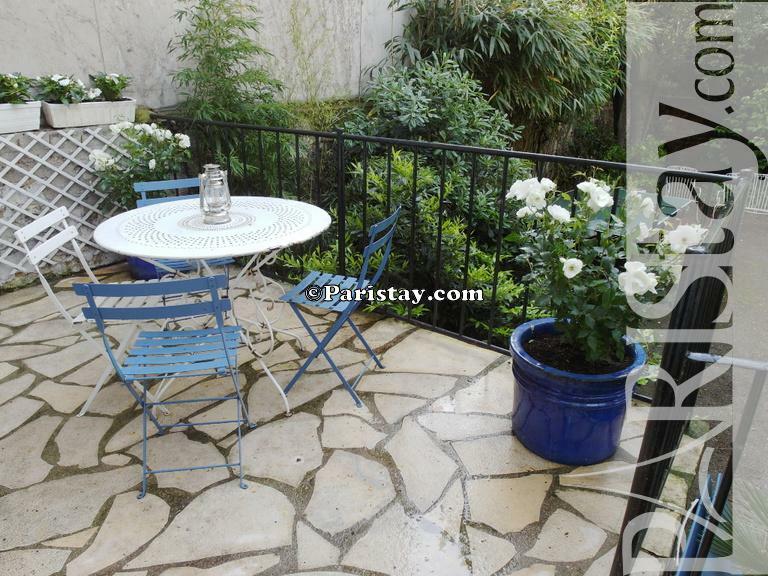 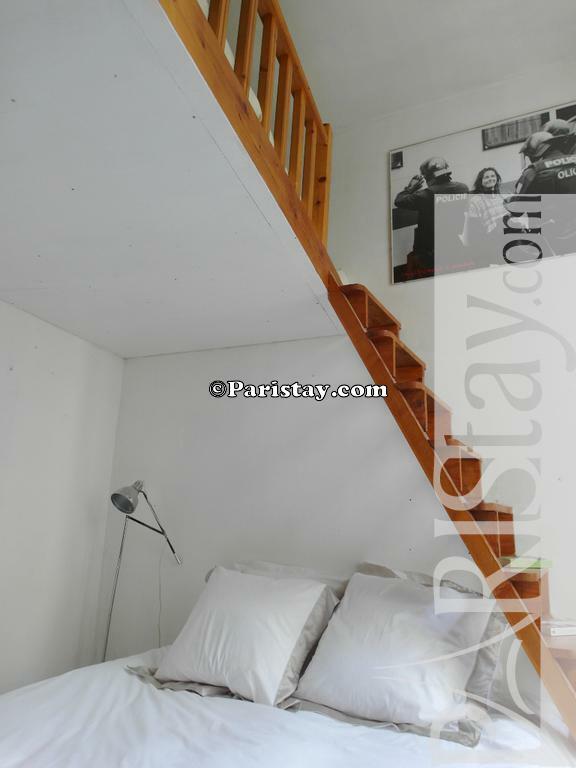 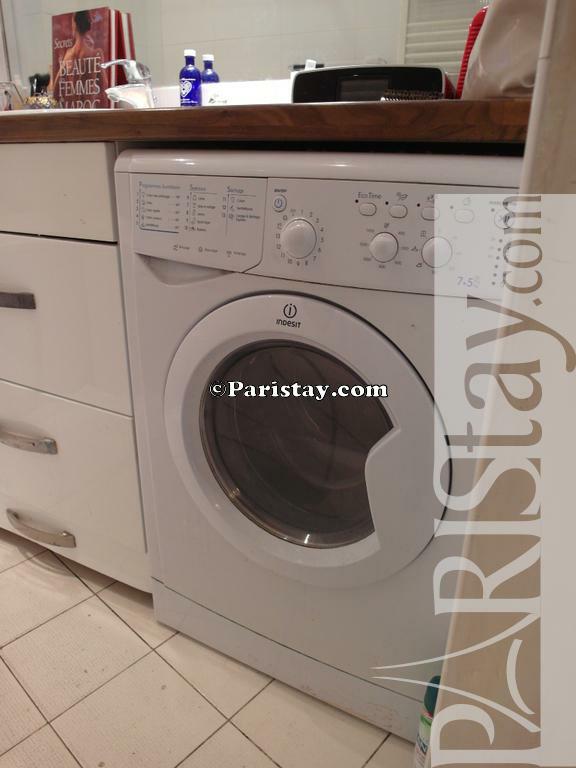 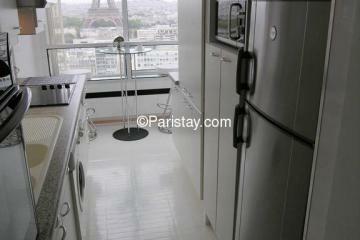 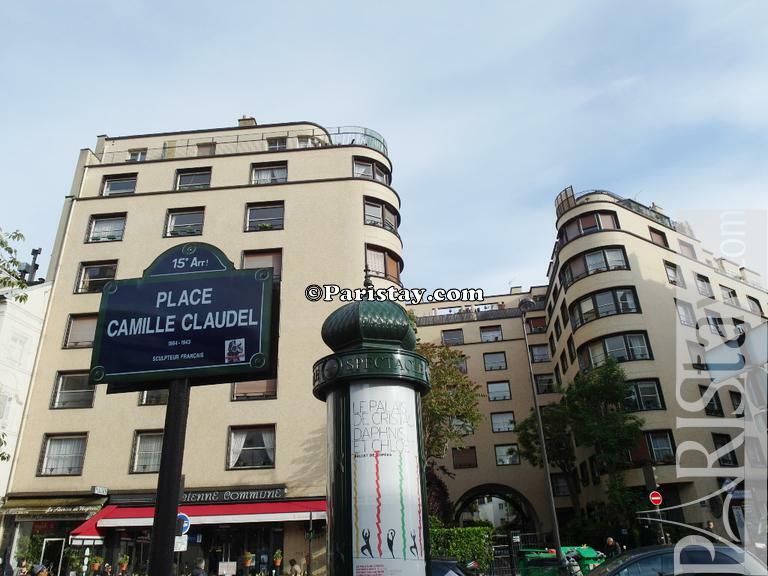 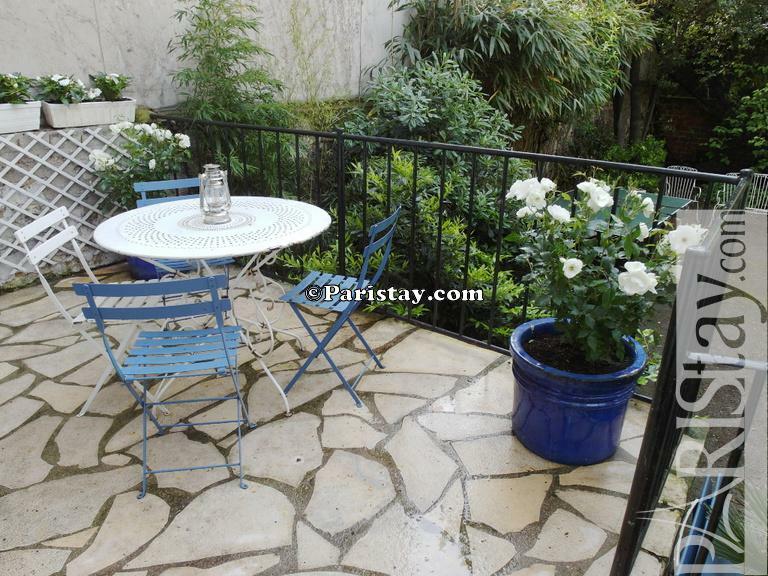 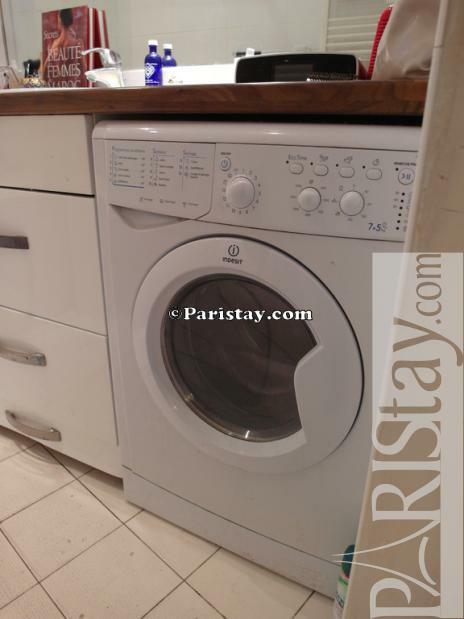 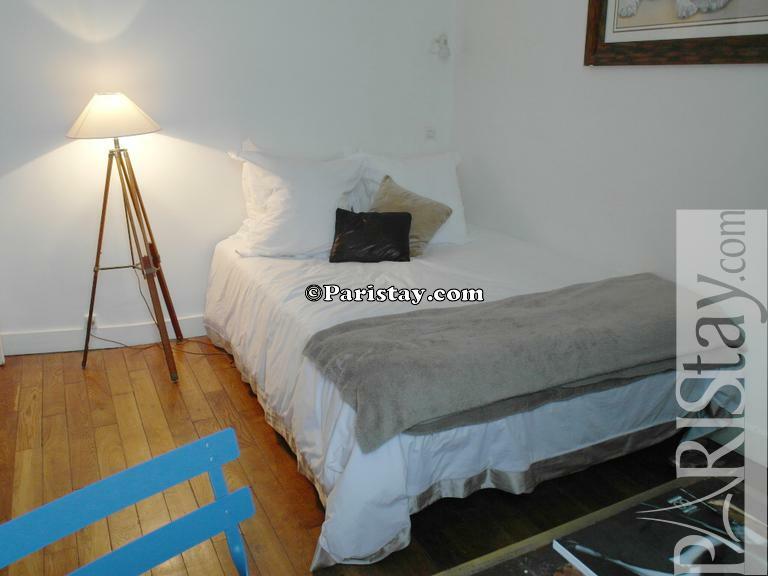 This is a convenient place to stay in Paris offering various shops, parisian fresh foof shops, schools, bars and restaurants, metro and bus lines to go everywhere in town, a train station (Montparnasse TGV to W and SW France) and Air France buses to join Airports are at 5mn walking. 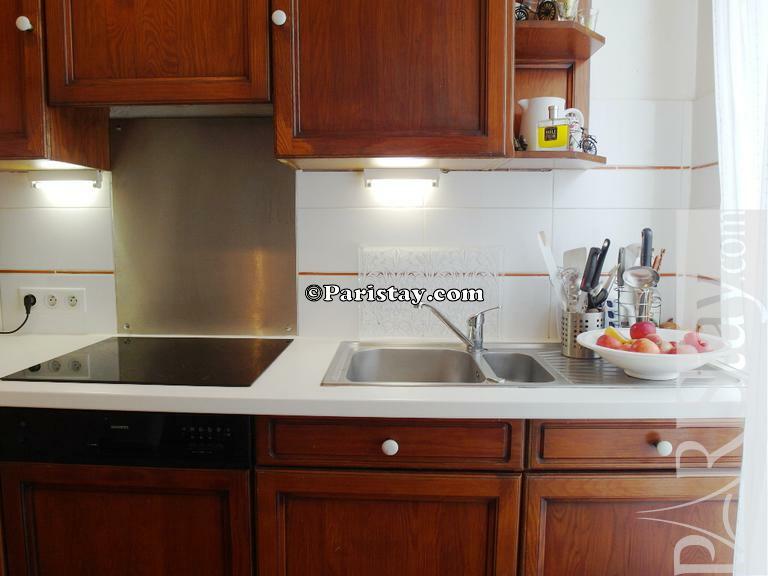 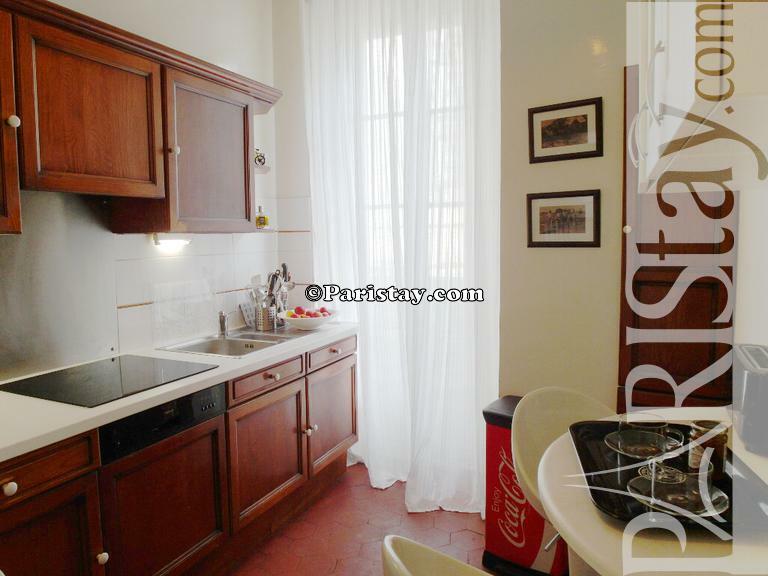 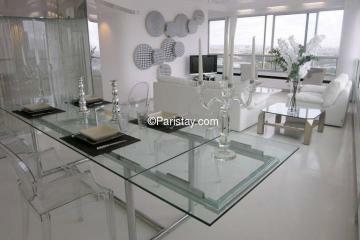 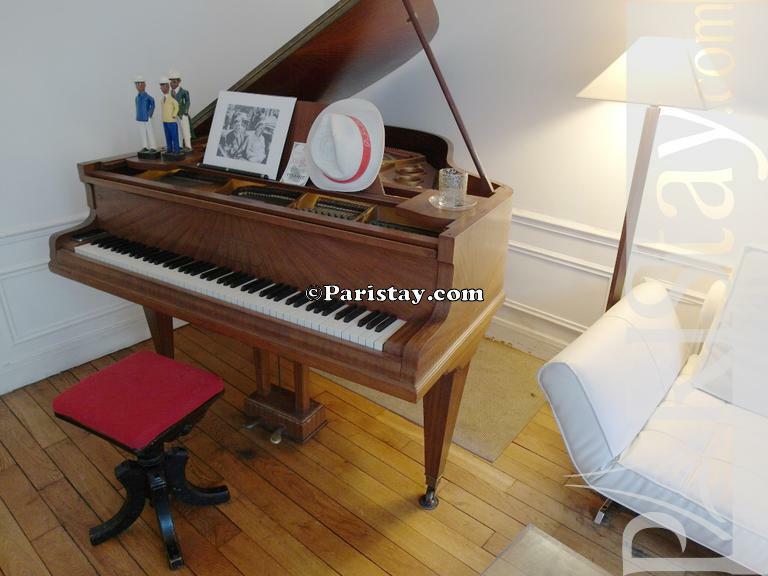 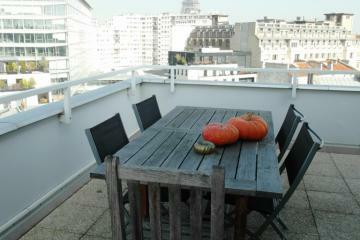 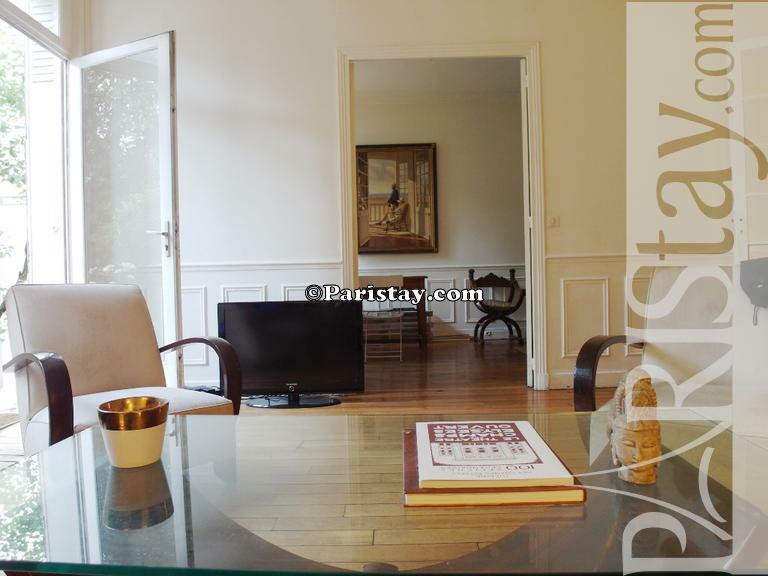 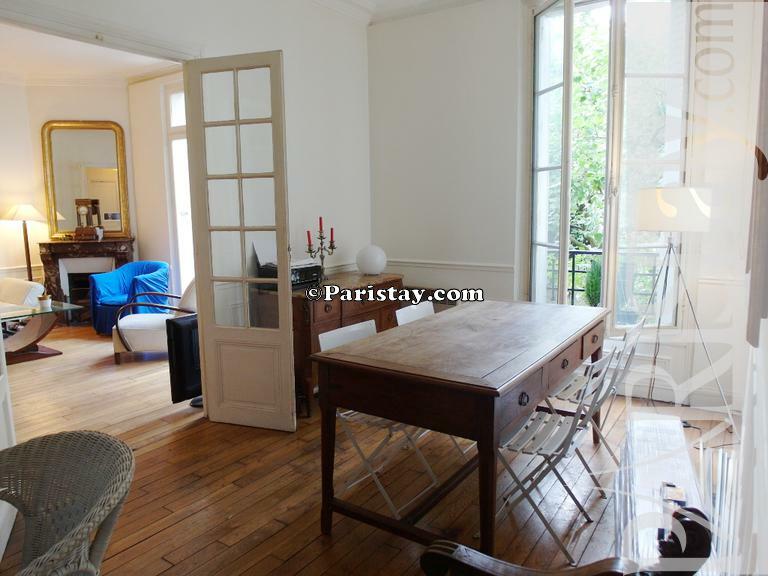 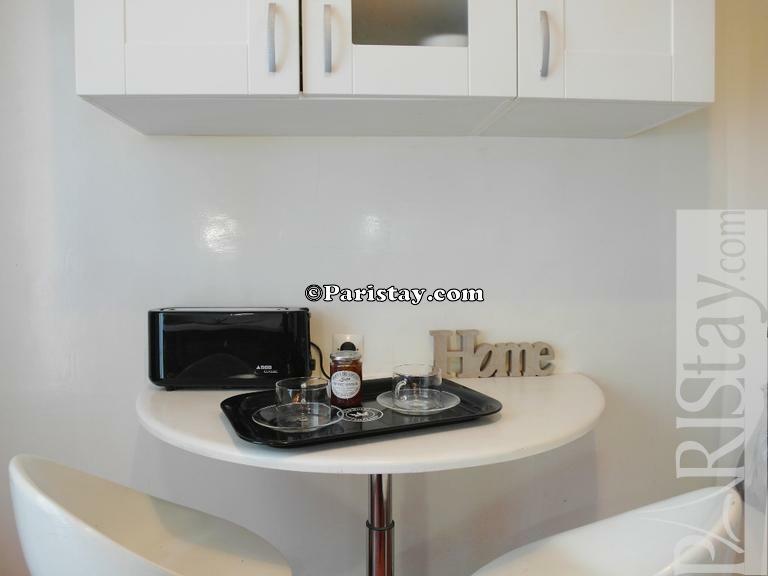 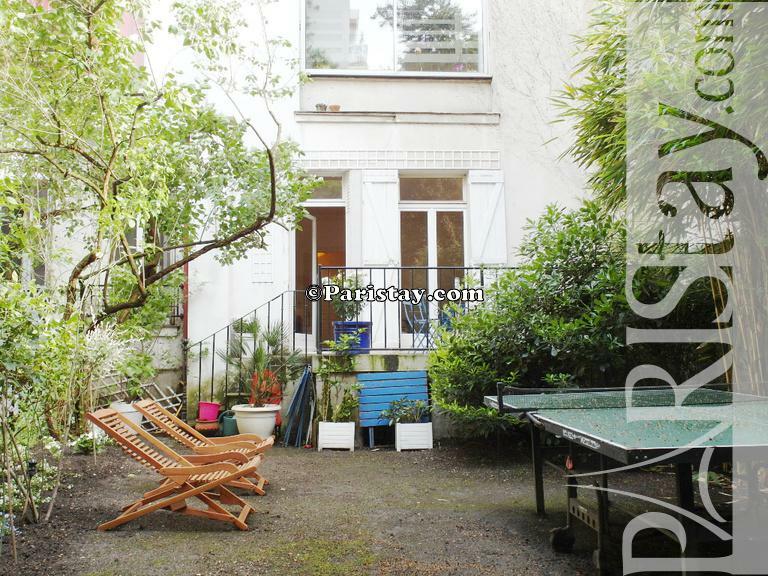 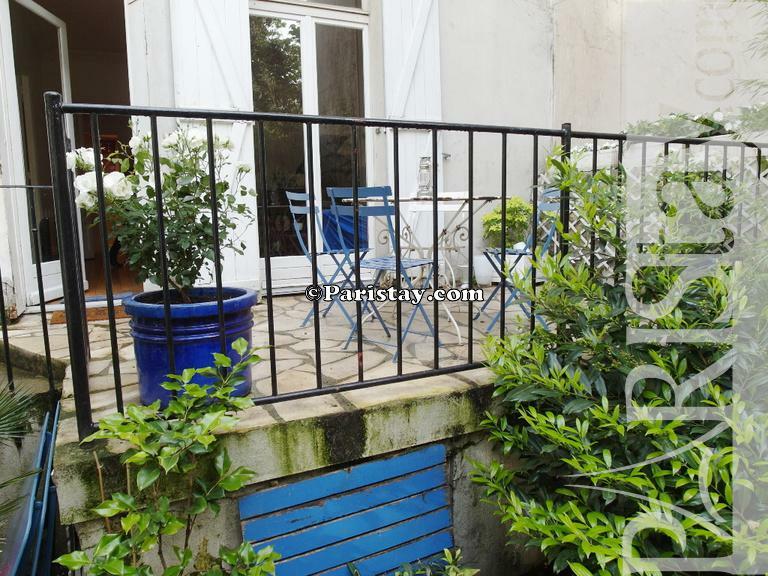 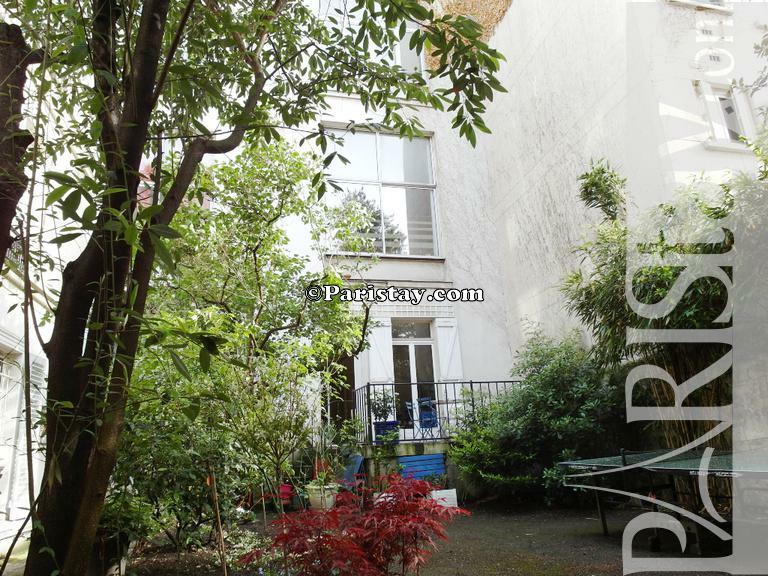 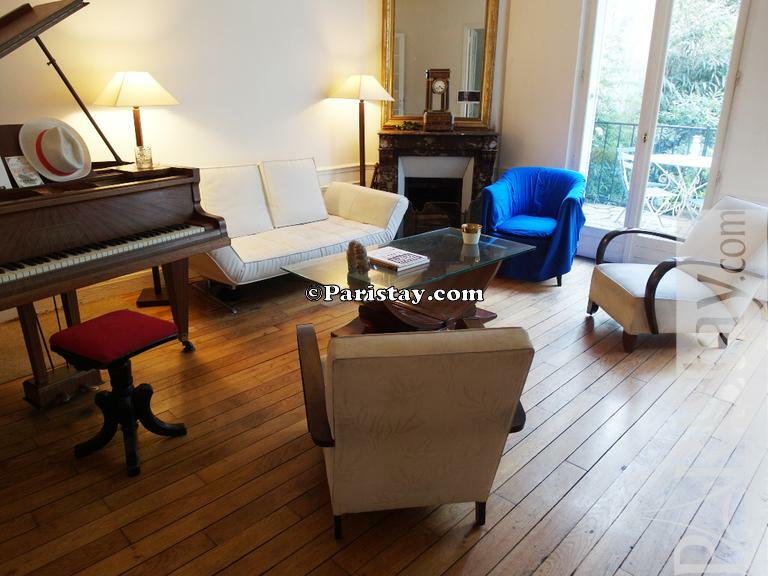 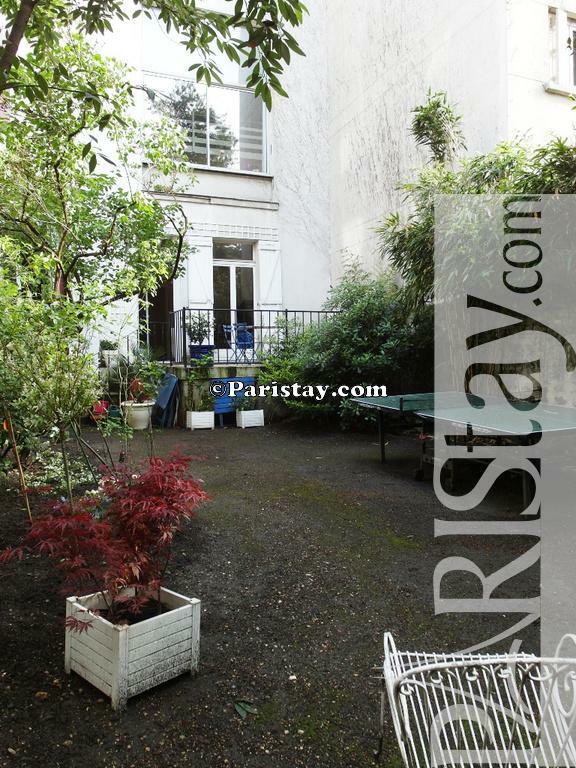 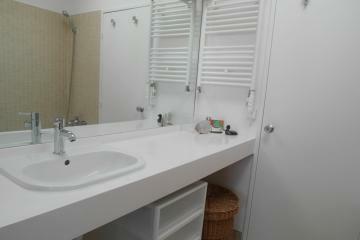 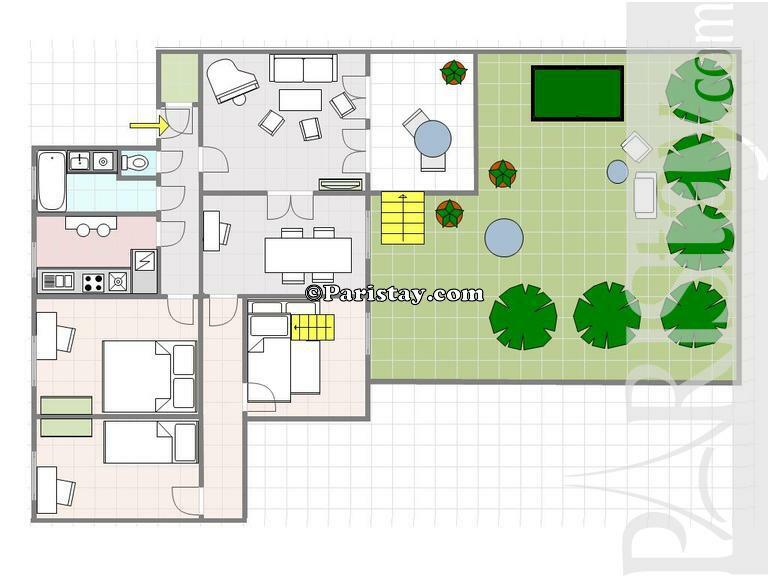 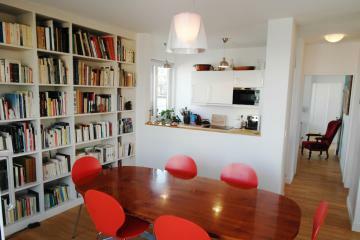 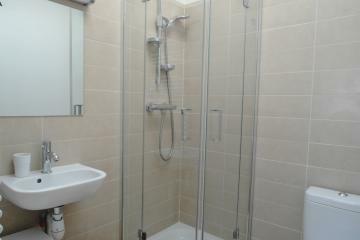 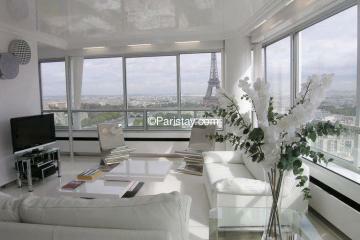 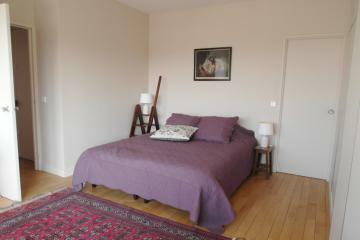 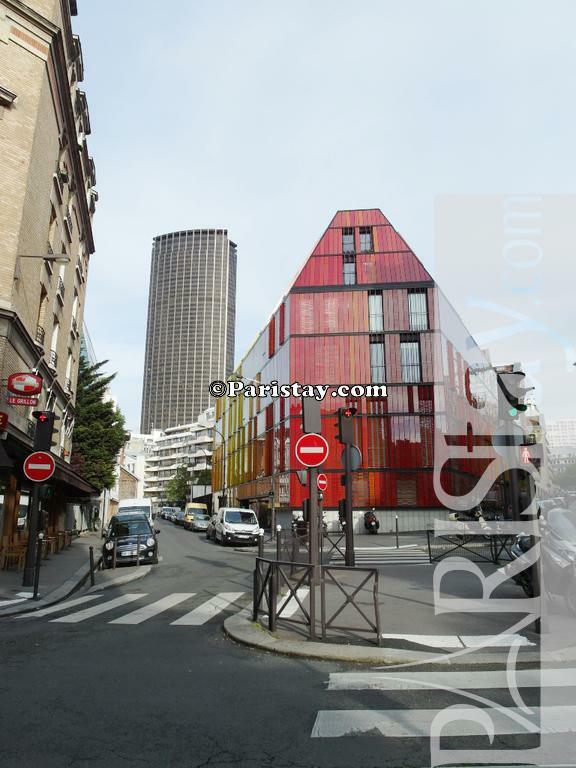 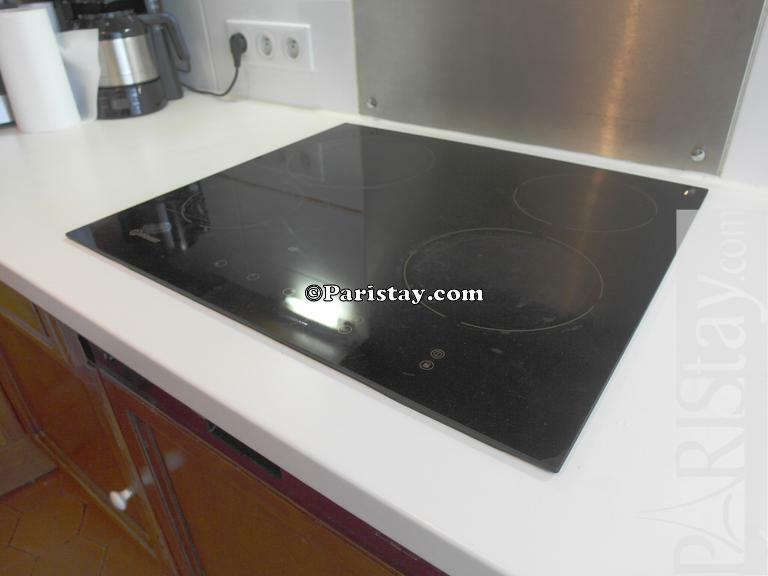 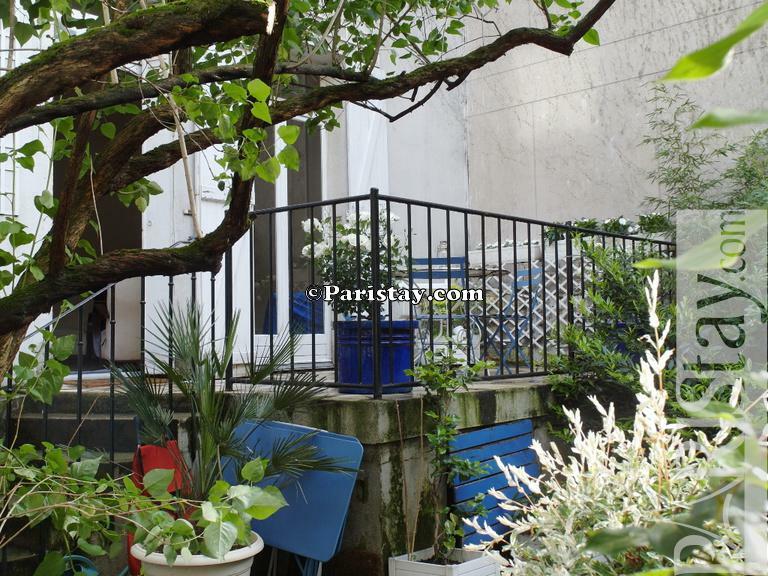 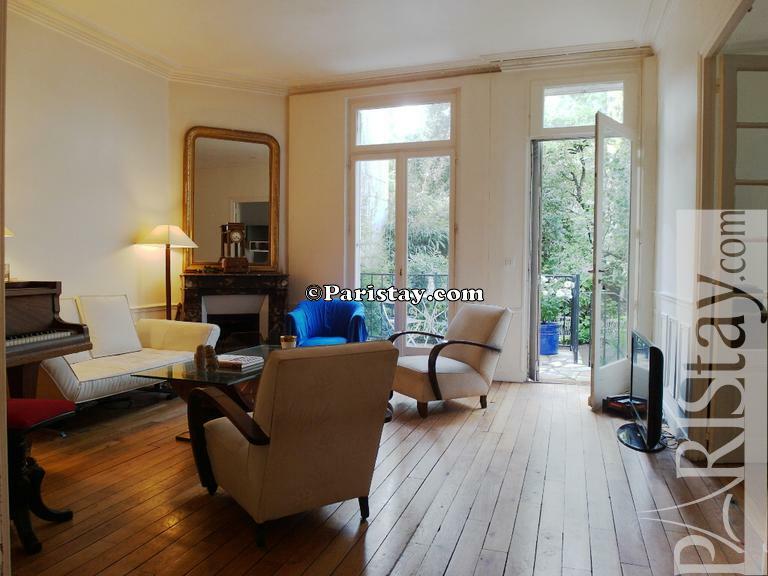 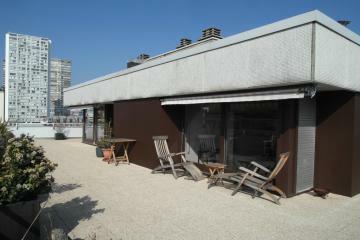 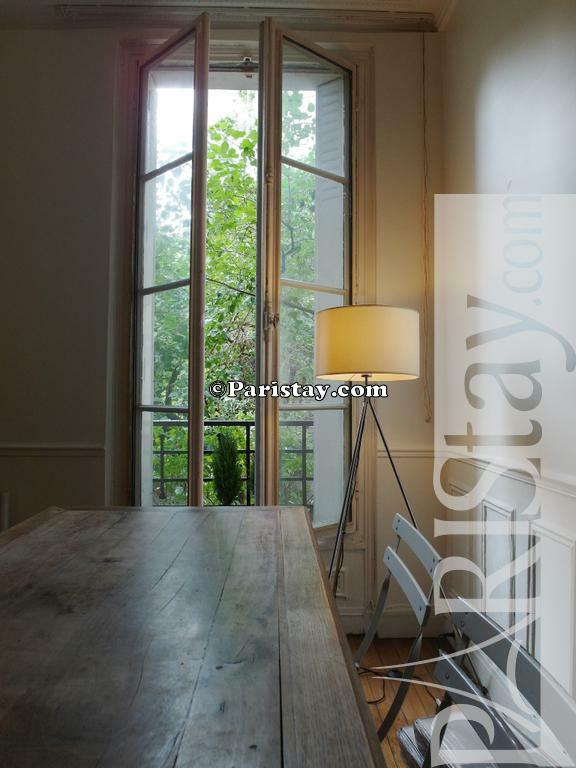 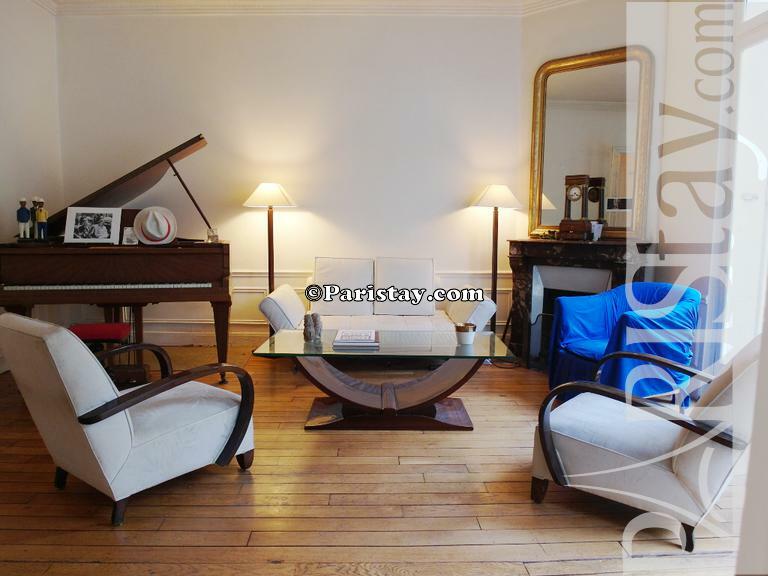 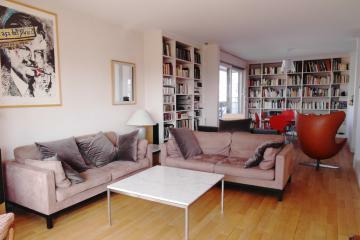 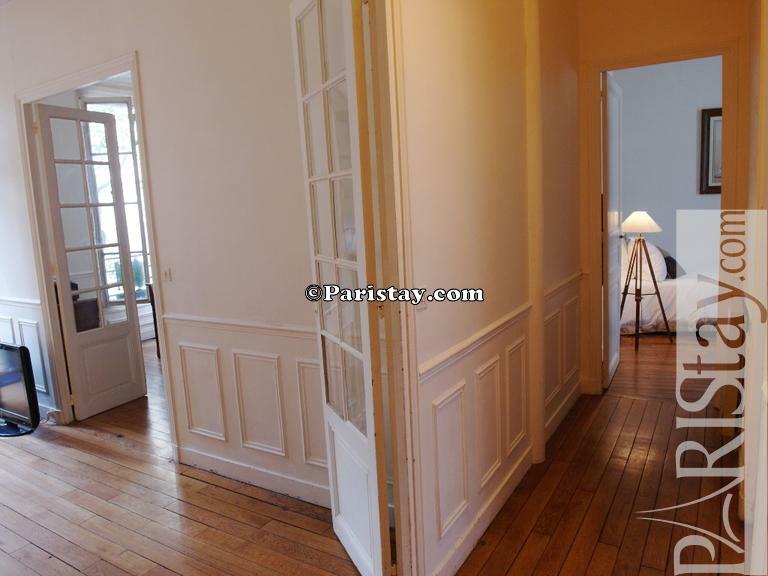 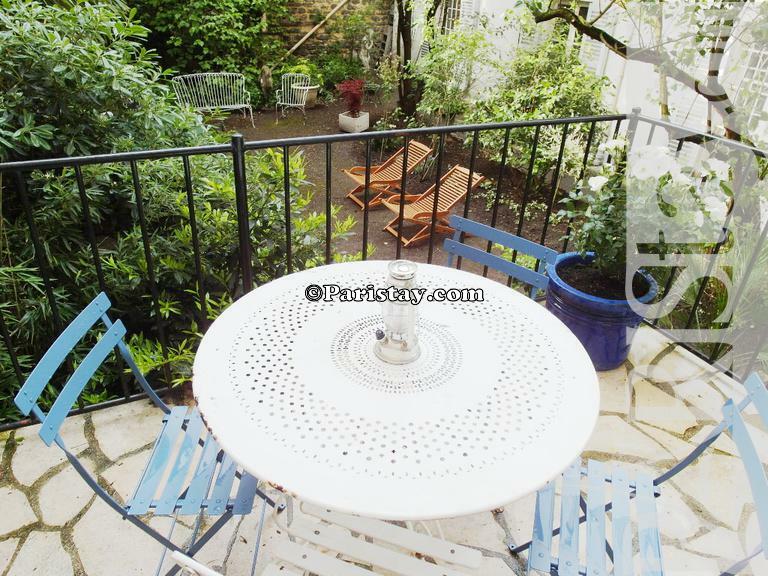 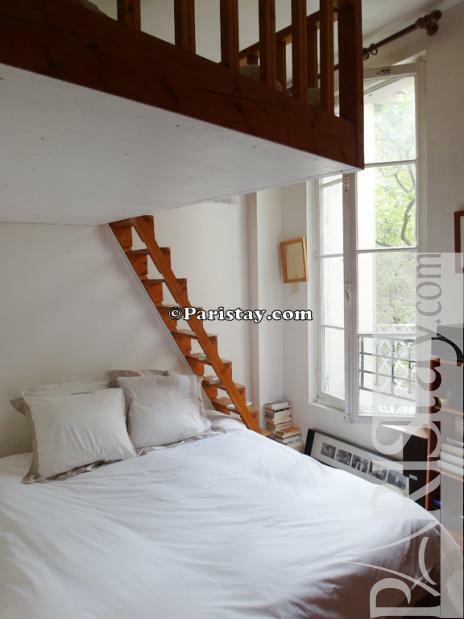 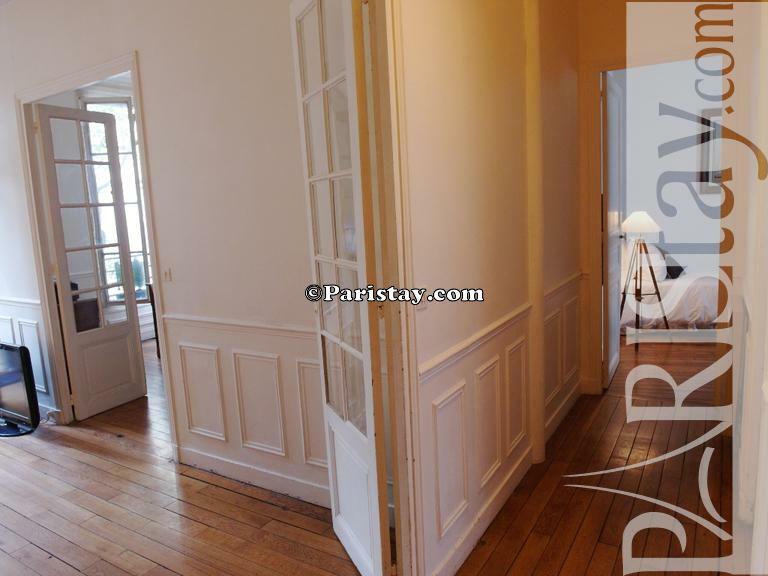 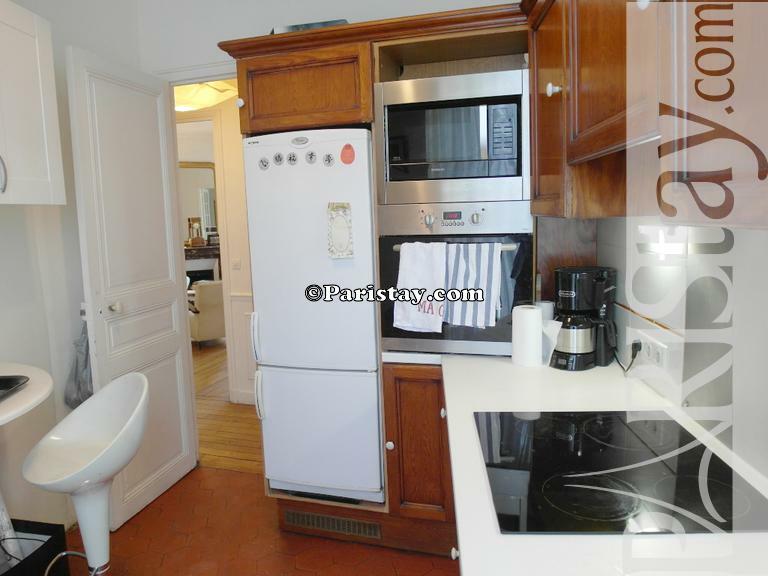 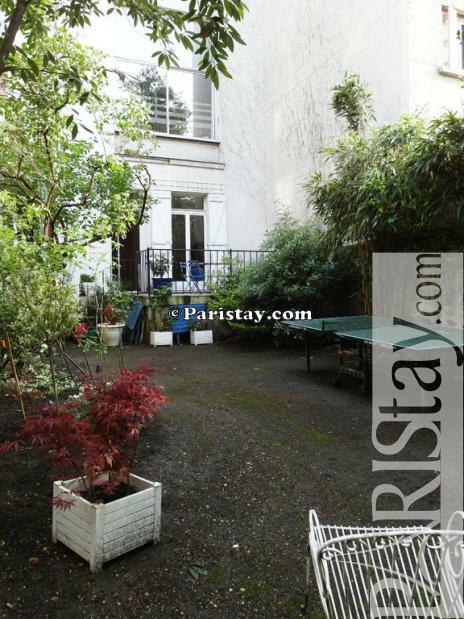 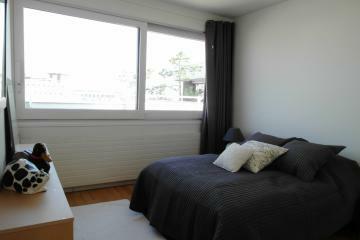 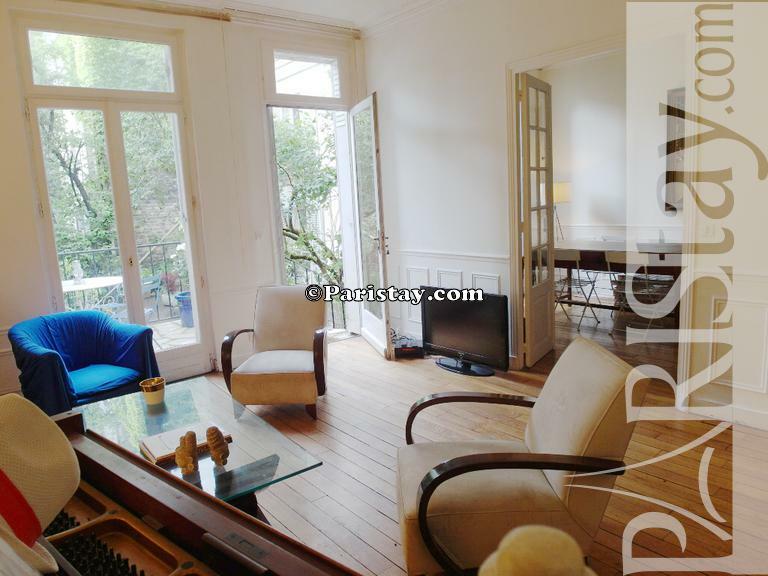 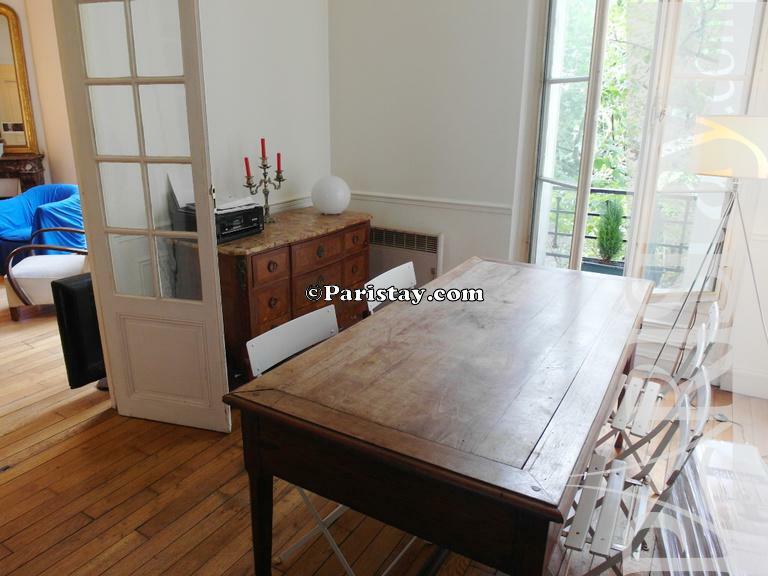 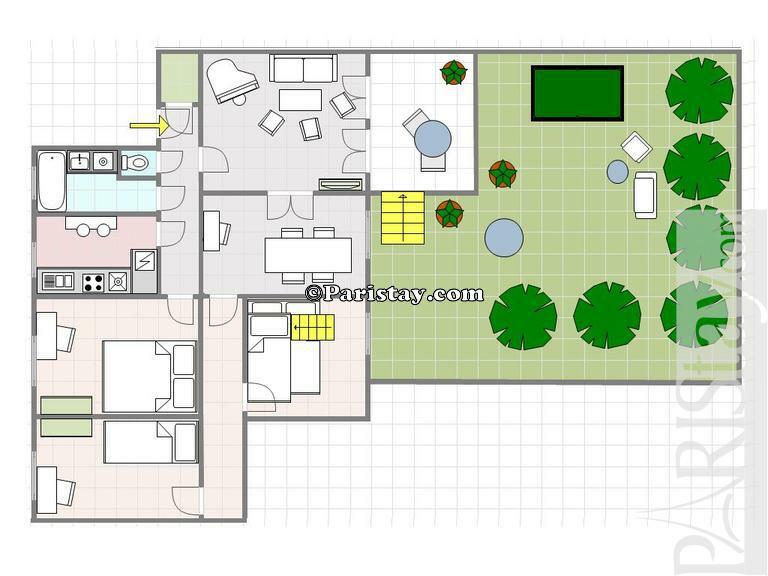 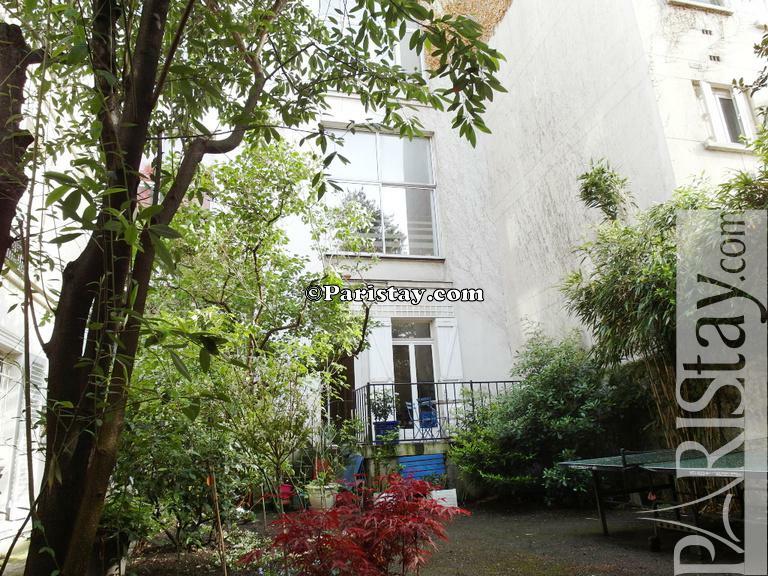 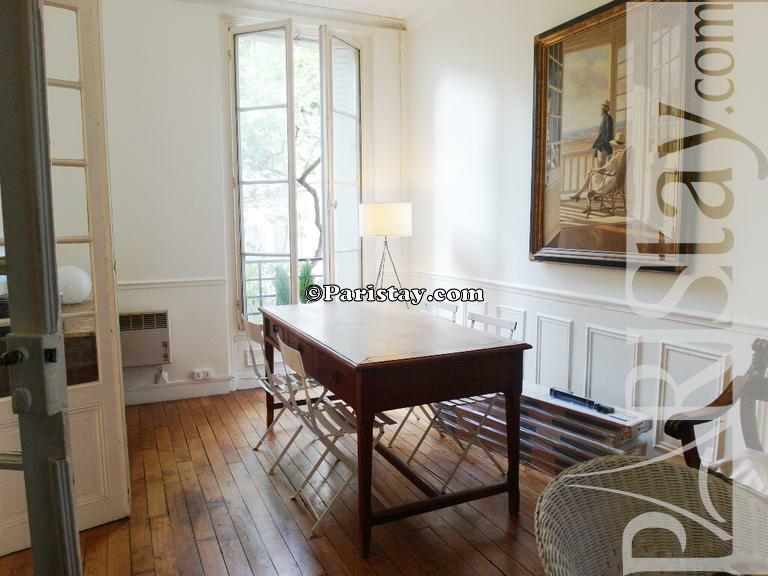 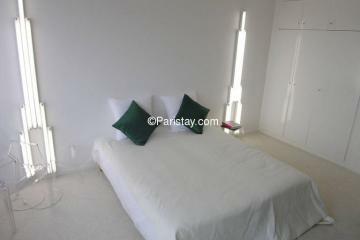 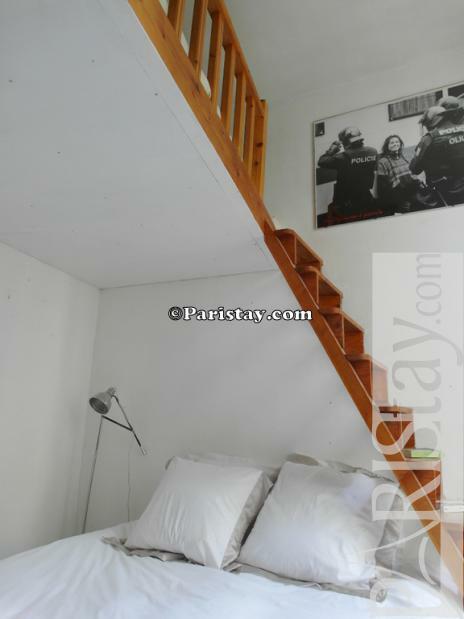 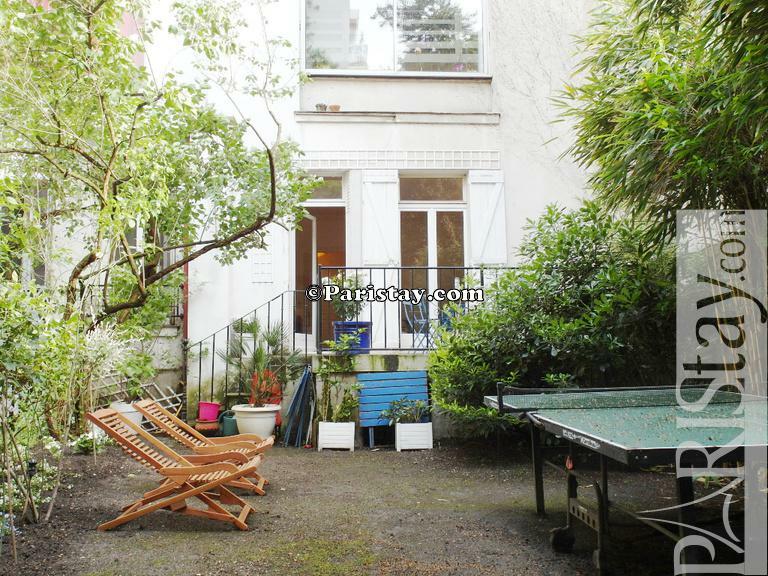 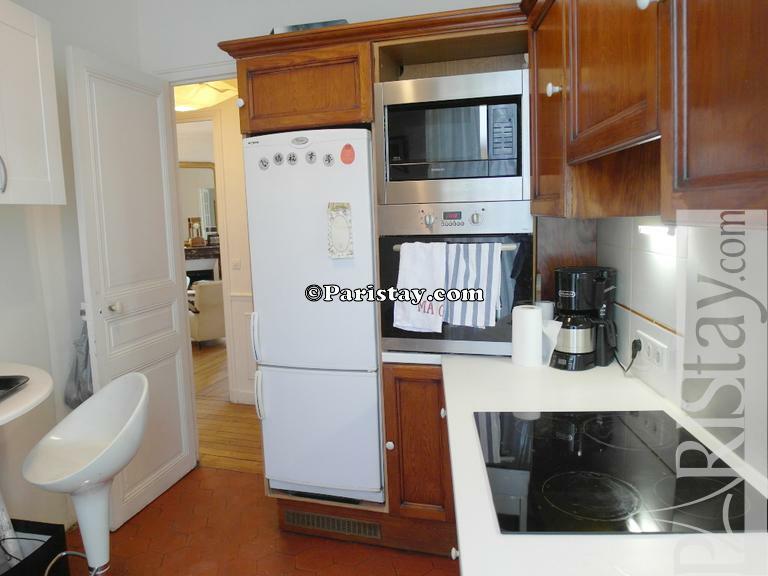 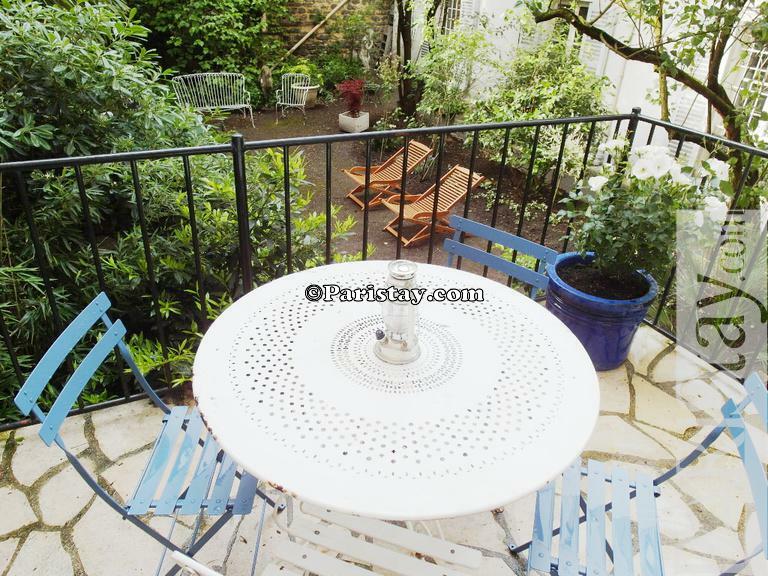 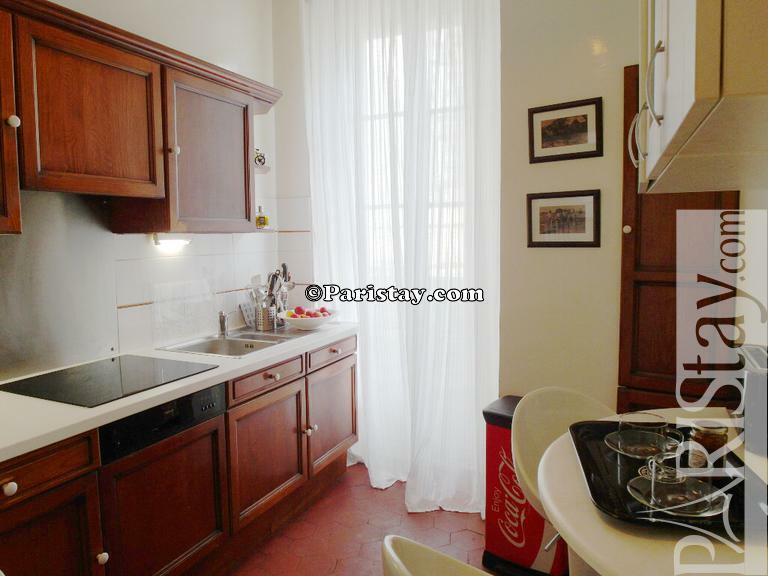 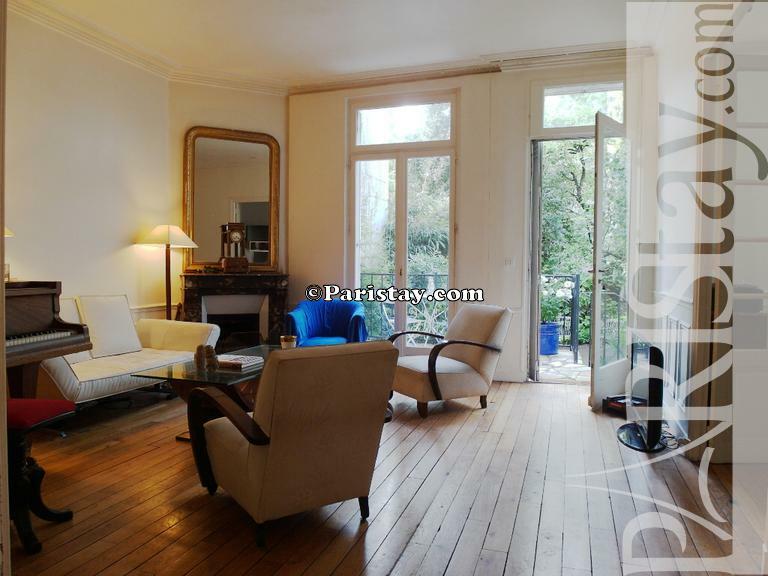 1890's Building, ground floor, without Lift, 3 bedrooms Appartement, furnished, Approx: 100m² / 1075 Sq.Ft. 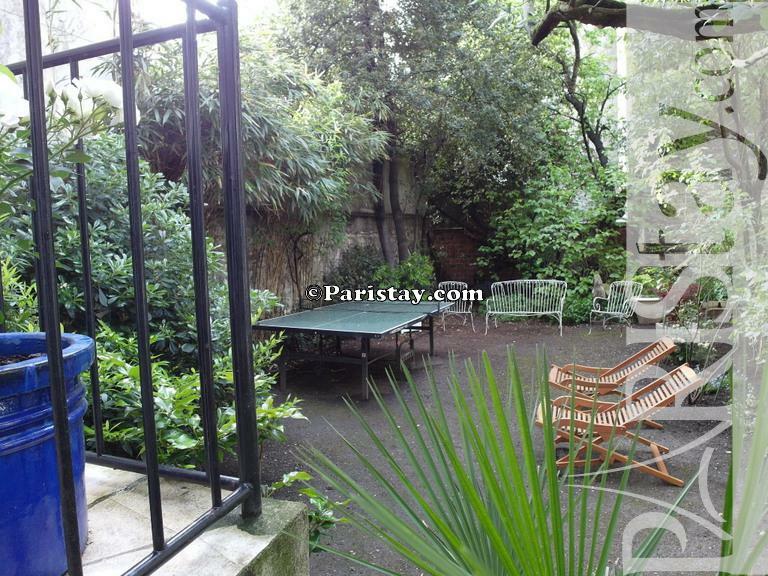 Garden,High security lock on front door.